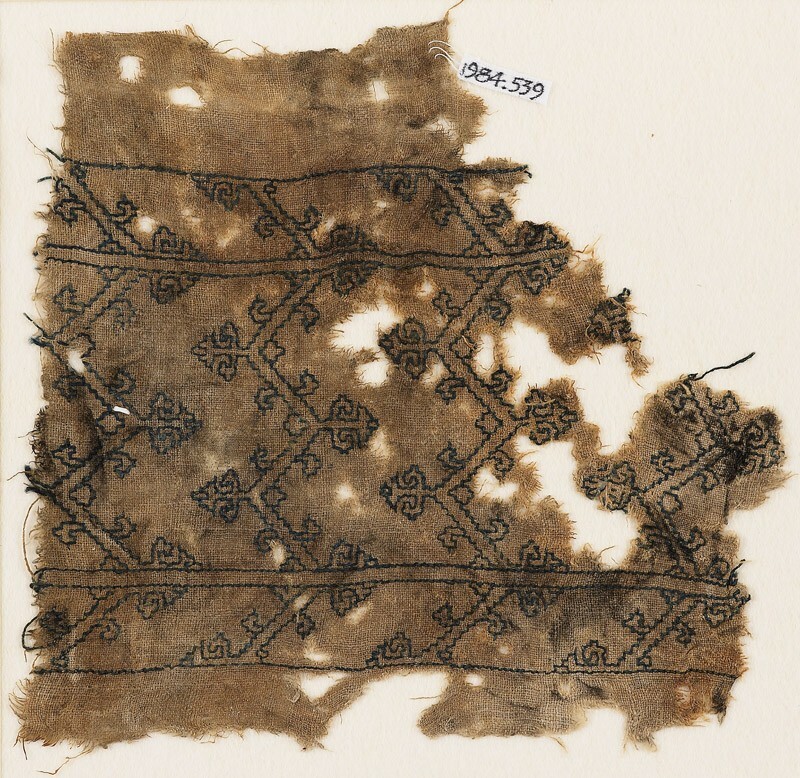 This textile was made in Egypt between the 10th-15th century C.E. 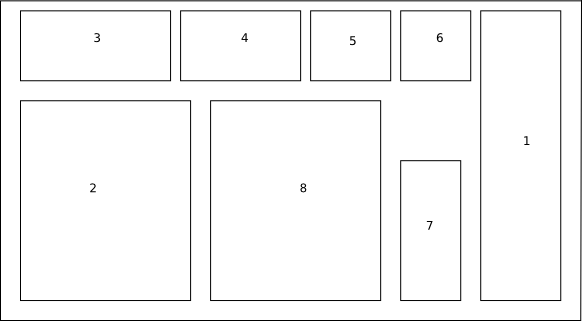 It is 21.5 cm long and 19 cm wide(the embroidery is 13 cm). 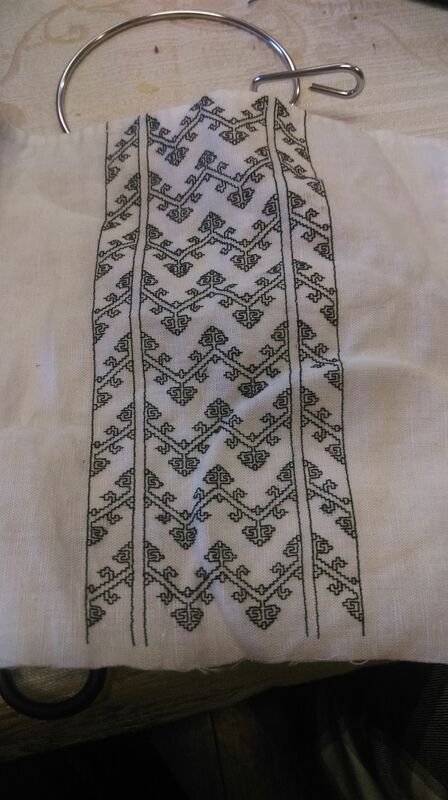 It is linen embroidered in blue flax. 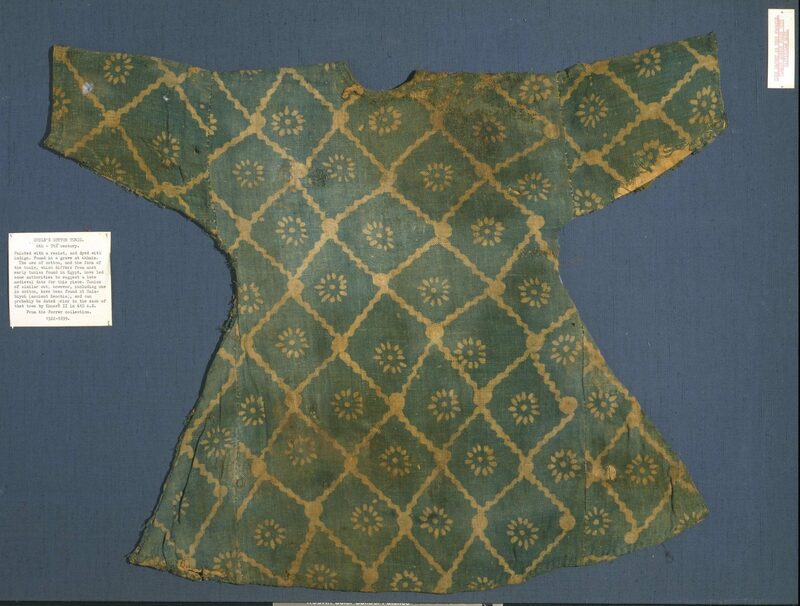 The textile is in the Ashmolean Museum Accession number EA1984.539. Instead of asking how everyone else finds the chart, I did a handkerchief as a gift to Their Majesties Rowland and Tailltiu.